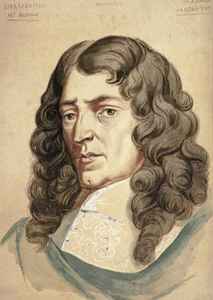 French composer from the Baroque period (born 1643 in Paris - died 1704 in Paris). One of the most important French Baroque composers, alongside Jean-Baptiste Lully, François Couperin and Jean-Philippe Rameau. Please note - the opera 'Louise' (inc. aria 'Depuis Le Jour') is composed by Gustave Charpentier. Nicolas Bernier (2) / Marc-Antoine Charpentier* Nicolas Bernier (2) / Marc-Antoine Charpentier* - "De Profundis" - "Confitebor"